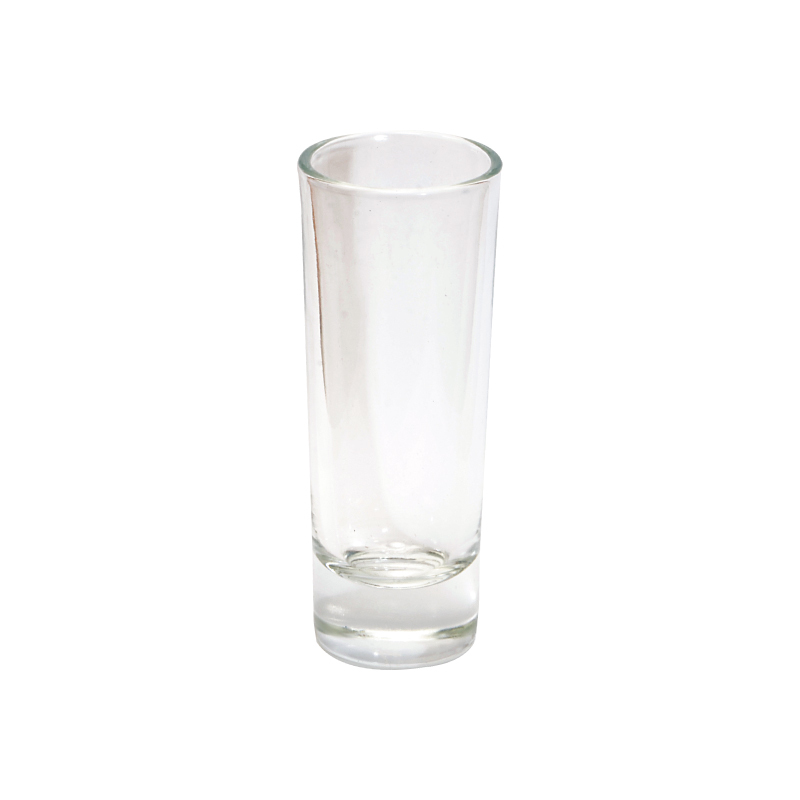 Product Details: Tall glassware shot glass. Item Size: 4" x 1 5/8"
Additional Imprint Size(s): 1 Color Imprint: 1 1/2" x 2 3/8"
Carton Dimensions: 14" x 11" x 14"
Shipping Exception: *Ceramic Item Handling Fee $5.00 per case. 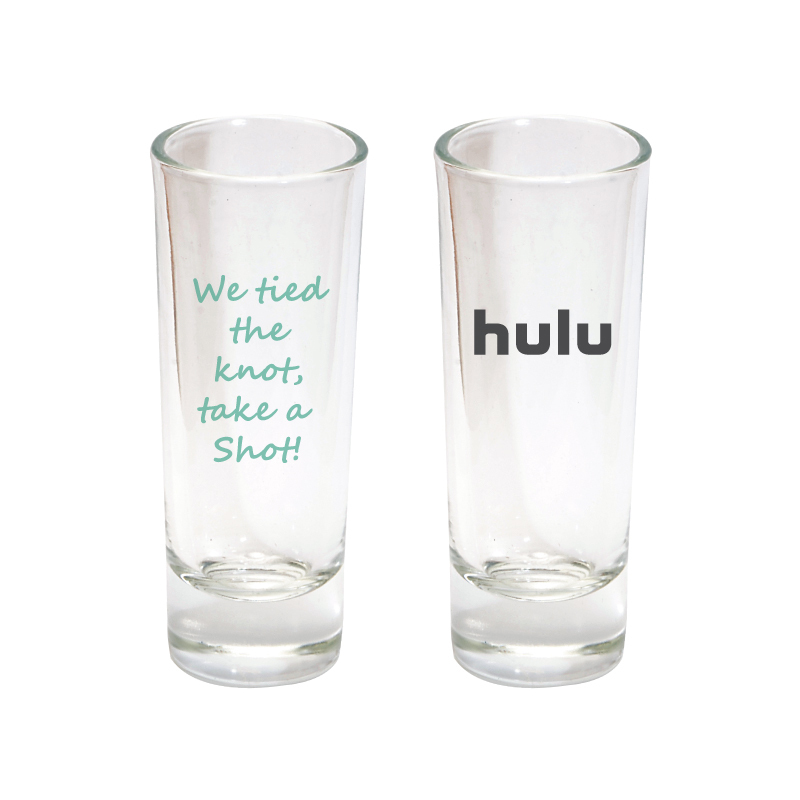 Must order full case quantities.